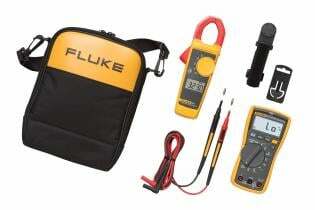 Fluke 116/323 HVAC Combo Kit - Includes Multimeter and Clamp Meter is rated 5.0 out of 5 by 3. Rated 5 out of 5 by RSmike from Great features in a great combo kit I purchased two of these kits for our HVAC techs about a month ago. 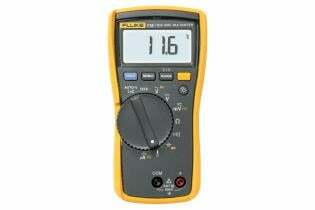 Initially they thought the smaller size of the DMM meter implied it didn't have all the features to what they needed. They have been quick to realize size doesn't matter and have grown to like this little gem. The DMM is compact and fits nicely in a tool pouch. The magnetic hanging strap is one of their favorite features. Sometimes the simplest features make a difference. 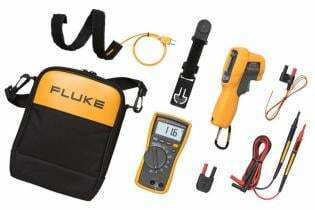 The other goodies included with this kit make it great for any HVAC tech. 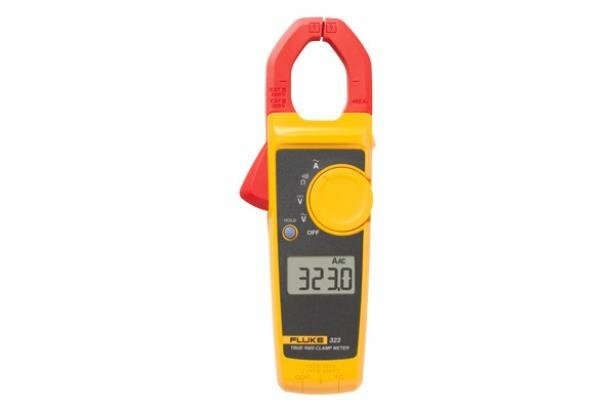 The 323 clamp meter is awesome for quick current readings and verifications. The thermocouples are very useful. Do yourself a favor and get the kit which includes a carrying case to hold everything so you aren't losing your stuff and beating it up. 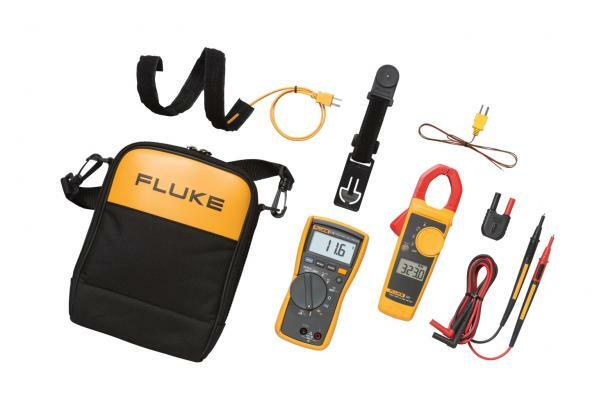 This is the perfect kit for field service HVAC work for AC/DC 0 to 480 volts. 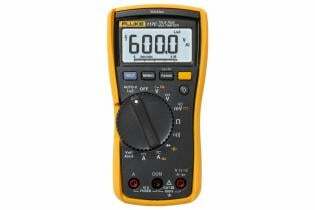 Rated 5 out of 5 by bobbymc26 from Great Tool I bought this meter about a year ago and this is fantastic!! I love the magnetic feature never having to juggle the meter with one hand and trying to read with another. 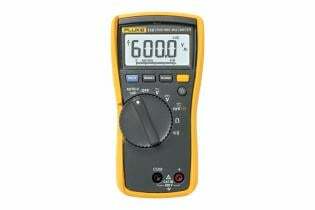 The clamp meter is small and compact and can fit into almost anywhere. The meter is very durable and takes alot of beating that is given to it on the job. The battery life is fantastic and never had to change the batteries yet.